This summer flew by faster than a falcon (the coolest of you will get that reference) and now we are prepping for the fall! Next week, you can find us opening up for the amazing Trombone Shorty at the Carnegie Music Hall in Homestead on Wednesday, September 16! This is a dream gig and we hope to see some of you there! You can find tickets here. Then on Monday, September 21, you can find us hosting the Butler St. 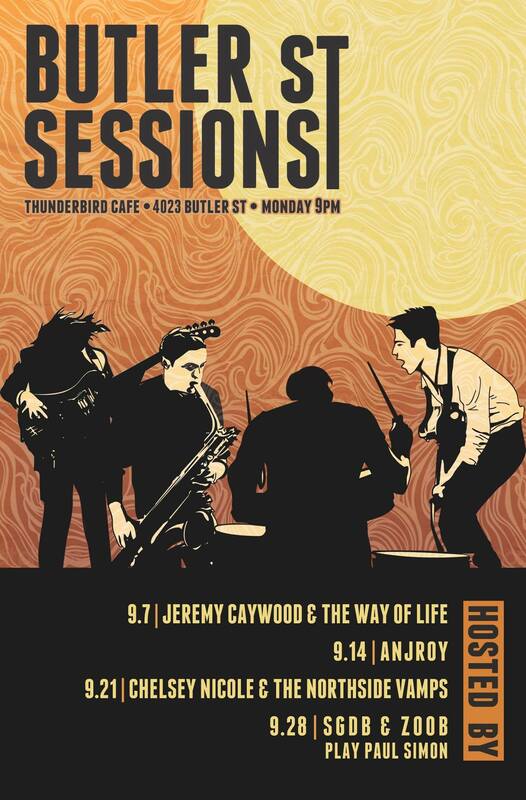 Sessions at the Thunderbird Cafe! Some of the best jams go down at these so make sure to stop on by at 9 pm for some FREE tunes! 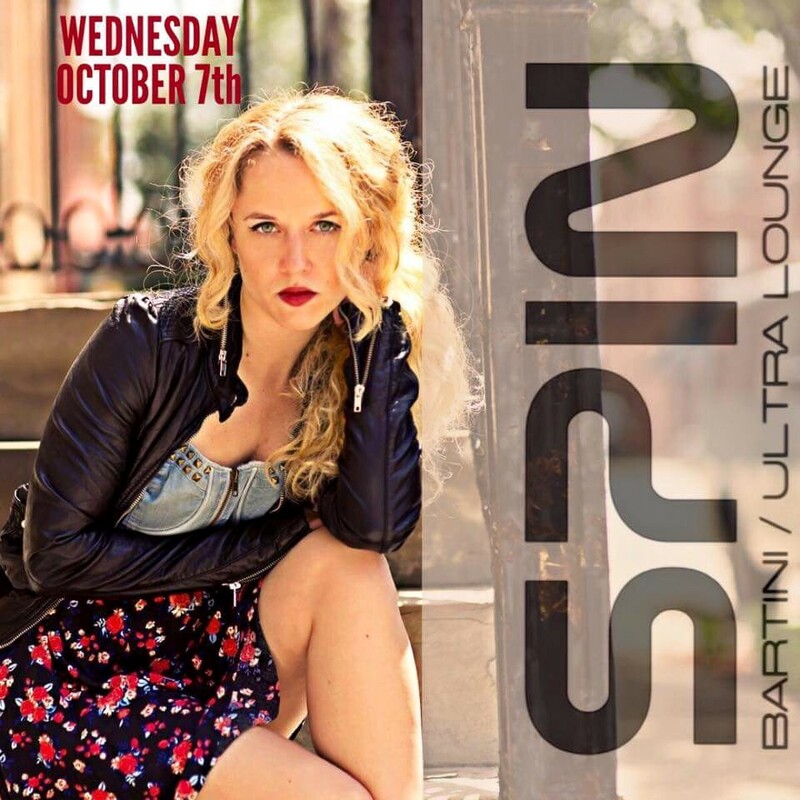 Finally, on Wednesday, October 7, we will be playing an intimate duo set at SPIN Bartini and Lounge in Shadyside! We will have a special Vamp cocktail available for your drinking pleasure that evening so swing by at 9 pm, grab a seat and hear some broken down tunes free of charge! Opening for Trombone Shorty and Orleans Avenue! Hey all! We are more than stoked to be able to open up for the one and only Trombone Shorty on September 16 at the Carnegie Music Hall in Homestead! This is an incredible opportunity and we are grateful to TS and crew as well as Grey Area Productions for setting this one up. You can RSVP to the event here and purchase tickets here. Until then, we will see you at the James Street Gastropub and Speakeasy on August 28! First Video from the Pittsburgh Winery! Thanks to everyone for coming out to the Pittsburgh Winery last Friday – we had a blast! Check out this video from the gig of our broken down tune “Wasted Blues” with Mikey DeLuca joining us on guitar! Thanks to WDVE for Hosting Us This Morning! 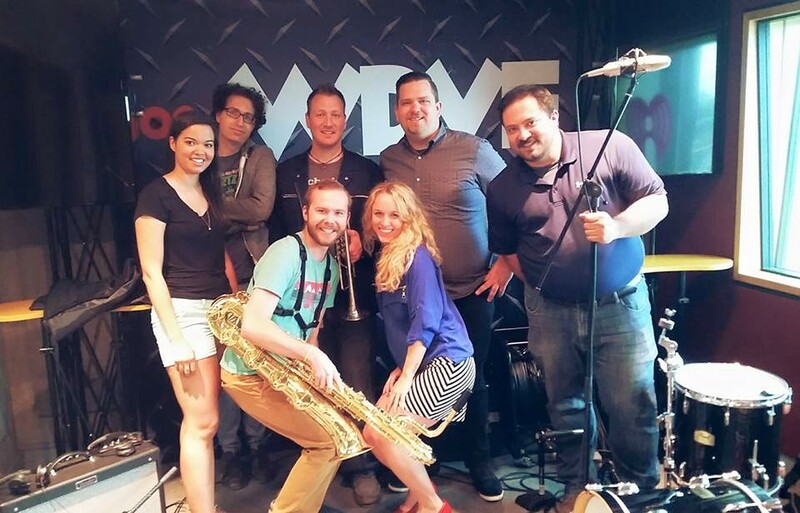 We had a blast this morning playing live on the WDVE Morning Show! ‘Twas very early for us, but it was all worth it! You can find the live stream here on our Soundcloud page! 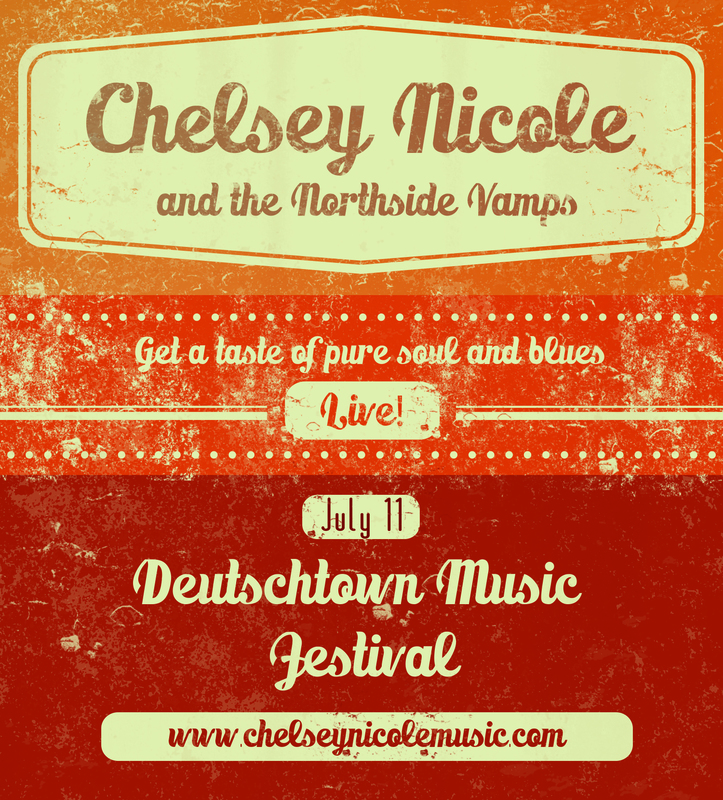 Don’t forget to come check us out at the Deutschtown Music Festival this Saturday, July 11, at the James Street Gastropub and Speakeasy! New Promo Photos from Pierce Marratto! I’ve worked with Pierce many a time on lots of projects and I am always more than satisfied. Pierce drew us up our new poster and he also took some recent promo shots a few weeks ago. Check ’em out, ya’ll. 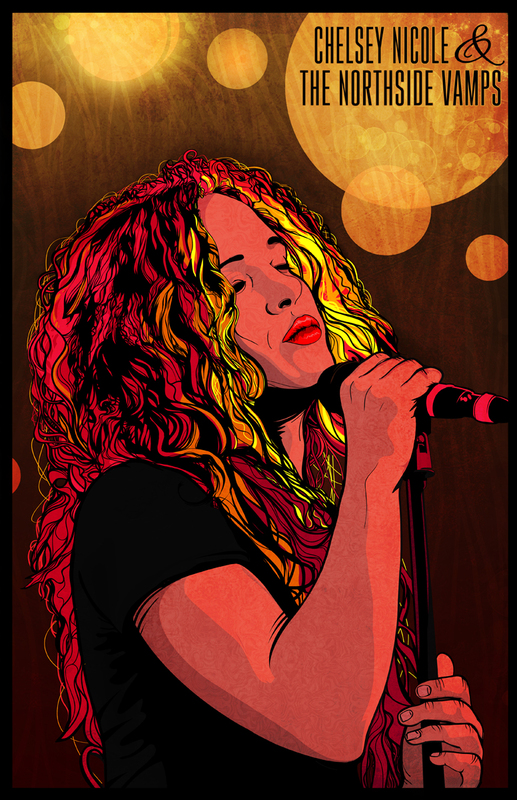 New Illustration by Pierce Marratto for Sale! Our good friend Pierce Marratto from Touchfaster drew up this incredible illustration for us that we will be selling as a poster at gigs! If you want to check out more of his work, which you obviously should, check out his Etsy page here! For one week, you can download it for FREE and then you can purchase it on iTunes, CD Baby, Amazon, etc. Make sure to share it with your friends and family! New Single Release Date Announced! 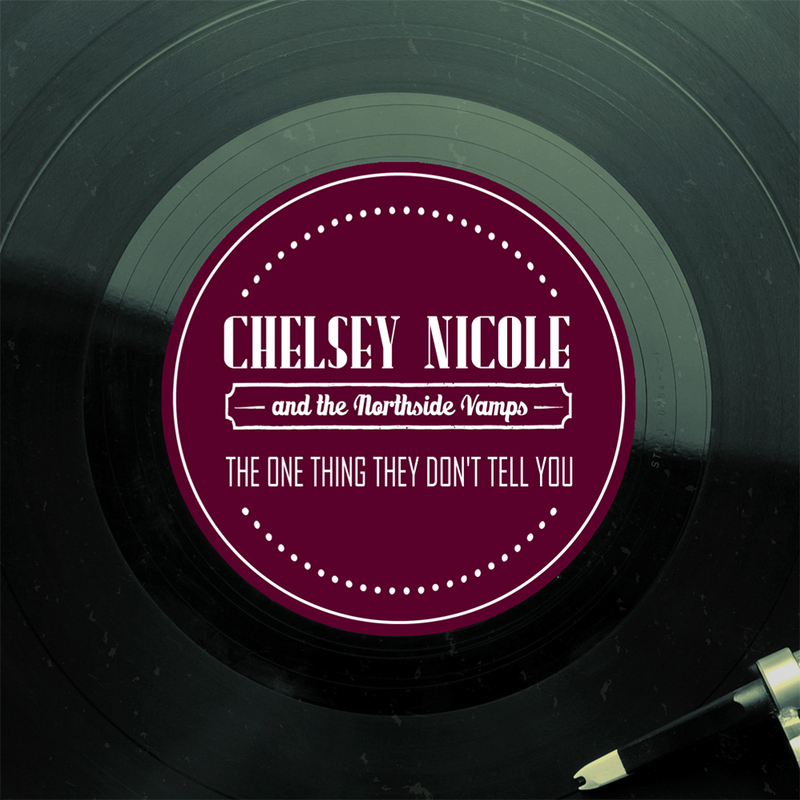 We are stoked to finally be able to release our new single “The One Thing They Don’t Tell You” on Tuesday, June 2! For one week only, you will be able to download it for FREE on Soundcloud. This song was written what feels like ages ago and after taking a break to gather up some energy, we are bouncing back with this new tune and some new gigs! Stay tuned for lots of fun things right around the corner! We’ve taken some time off, but we’re back just in time for the summer! 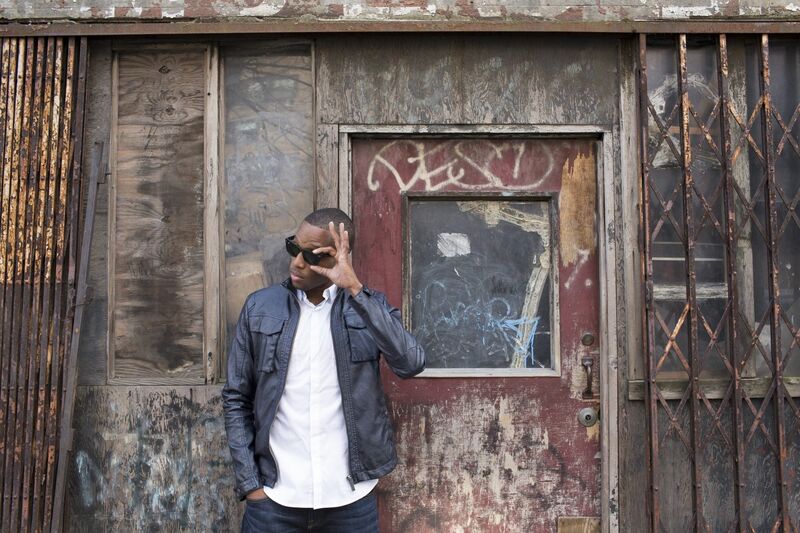 Along with a new single comes a performance at this year’s Deutschtown Music Festival! 100 bands will be playing all day on the city’s North Side (appropriate, yes?) and we are honored to be chosen as one of them. Stay tuned for an exact time and stage location, and remember to keep your eyes open for our new single! New Season, New Site, New Single! Hey all! We’ve got some special announcements coming up we can’t wait to share regarding things going down this summer, but first, check out our new site! A fresh new single (to be released very soon!) calls for a fresh look. Take a poke around and keep your ears and eyes open for some fun news! 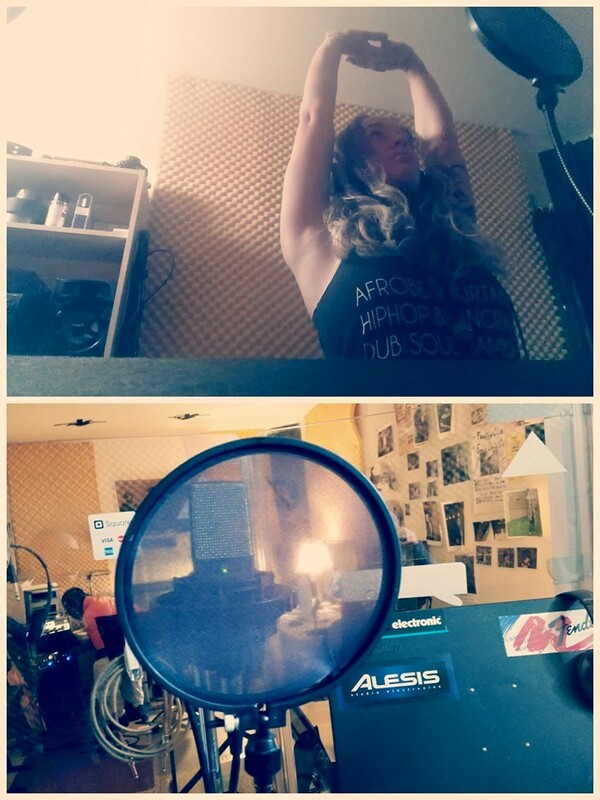 In the meantime, we are working hard to get this single out to you. 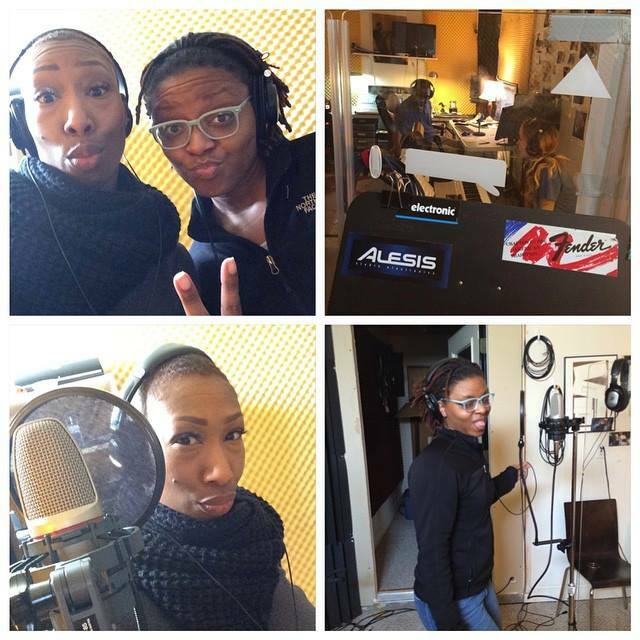 We just wrapped up final vocal recording and we had a blast doing it! It’s straight out of Motown’s vault, ya’ll, so get ready to dance like it’s 1964.